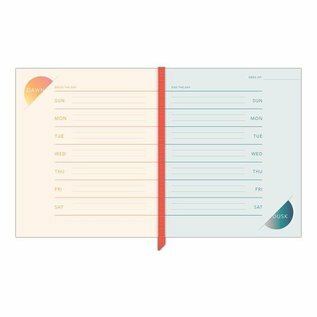 A lot can happen between sunrise and sunset—and what better way to document it all than a twice-a-day journal? 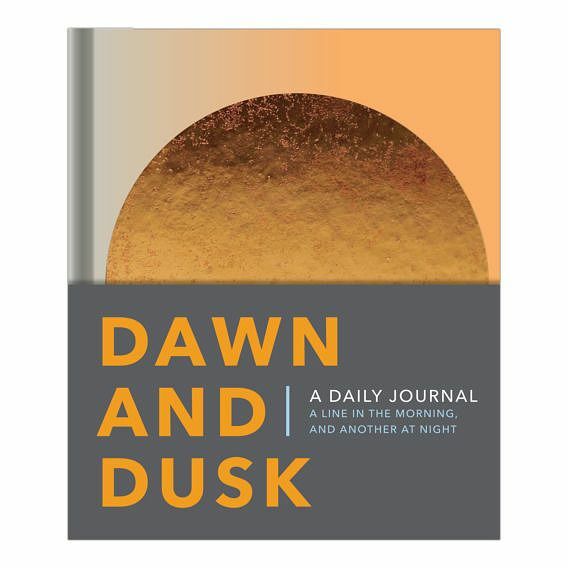 With Dawn and Dusk, you’ll write a line in the morning and another at night. Fifty-two weeks later, you’ll have a year’s worth of observations both minor and major. 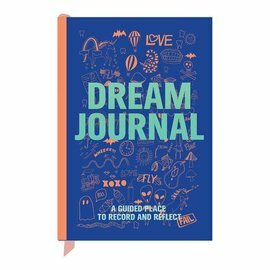 When one line a day isn’t enough, Knock Knock journals let you keep going!